Gary J. Schneider Landscaping & Design, Inc. We are a full service landscape company with a focus on creating unique outdoor living spaces. Our goal is to exceed your goals from inception to completion. Using Trex products has allowed us to exceed our customer's goals. 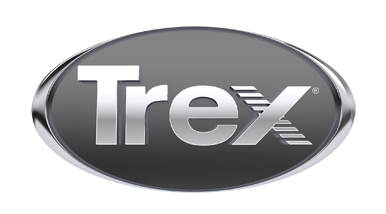 We find the Trex product line superior to other manufactures.